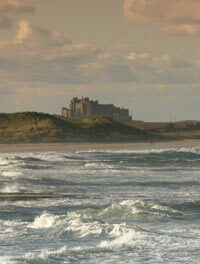 Oswald, King of Northumbria, was from the Bernician dynasty which lived north of the Tees. King Edwin, who died in 633AD, was a rival Deiran from North Yorkshire and so during Edwin's reign, Oswald sought exile on the Christian island of Iona, where he learned about Christianity. Oswald remained a pagan, but his defeat of the Welsh at Hexham in 634AD persuaded him to convert. Before the battle, he prayed to the Christian God for victory. His prayers were seemingly answered. Oswald employed a monk from Iona called Aidan to become Bishop of his people. 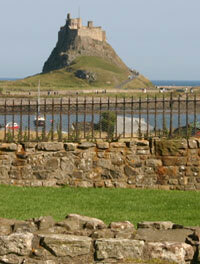 Aidan chose Lindisfarne as the centre of his bishopric. Penda celebrates his victory over King Edwin of Northumbria and becomes King of Mercia (The Midlands). Penda is one of the most powerful kings in the country along with his Welsh ally Caedwalla who claims the throne of Deira. Eanfrith, pagan son of Aethelfrith, is the new King of Northumbria. Northumbria reverts to paganism. St Paulinus, the Christian Bishop of York returns to Kent. King Eanfrith, eldest son of Aethelfrith, is killed by his younger brother Oswald who has returned from exile on Iona. Oswald becomes king. Oswald heavily defeats Penda of Mercia and the Welsh under Caedwalla at the battle of Heavenfield at Chollerford near Hexham (today the battlefield is marked by a cross). The victory leaves Oswald undisputed overking (Bretwalda) of all England, a title previously held by King Edwin. Before the battle, he had asked his men to pray to God and is convinced that the Christian faith helped bring victory. He is determined to reintroduce Christianity to the North-East and he employs St Aidan, an Irish monk from the Scottish island of Iona, to convert Northumbria to Celtic Christianity. 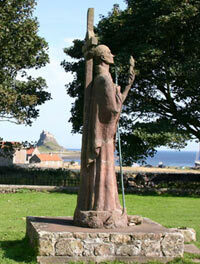 Aidan establishes a monastery on the island of Lindisfarne and becomes the first Bishop of Lindisfarne. Celtic Christianity is slightly different to the Roman style of Christianity introduced by Paulinus. These differences are largely subtle and presentational but they will become clear at the Synod of Whitby in 664. The Lothians and Edinburgh are besieged and captured by Oswald who adds them to Northumbria. Edinburgh was the chief fortress of an ancient British tribe called the Gododdin. A monastery has been established on the coastal headland at Hartlepool by Hieu, an Irish princess, who becomes the first abbess. Oswald completes the work begun by King Edwin on St Peter's Church in York. Oswald is killed in battle at Maserfelth (now called Mackerfield between Wigan and Warrington) fighting against Penda of Mercia. Oswald is succeeded by his brother Oswy in Bernicia (North-East) and by the rival Oswine in Deira (Yorkshire), splitting Northumbria into two. 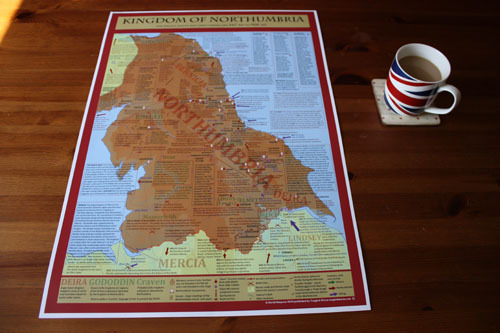 Penda of Mercia seizes Northumbrian land in Deira, Lincolnshire and Elmet near Leeds. He placed these under the rule of Osric, a grandson of Edwin. Hieu, the founder and abbess of the monastery at Hartlepool, has been succeeded by St Hilda. St Aidan dies in the church at Bamburgh. He is succeeded by Bishop Finan. Meanwhile, a boy called Cuthbert sees the death of Aidan in a vision while shepherding on the moors near the Tweed. Cuthbert decides to become a monk and joins the monastery of Mel rose. Oswine, King of Deira, is murdered after backing down from military confrontation with Oswy of Bernicia at Wilfar's Hill near Catterick. Oswine's hiding place at Gilling is discovered by one of Oswy's men and he is killed. Oswine is buried at Tynemouth. Oswy claims Deira on the strength of his marriage to Eanfled, daughter of the late King Edwin. 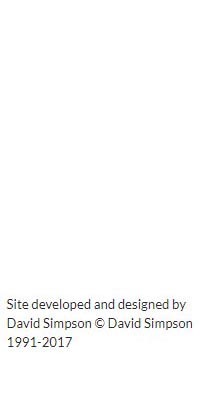 Oswy, King of Bernicia, appoints Ethelwald, son of Oswald, as King of Deira but Deira (Yorkshire) is subordinated to Bernicia (the North-East). 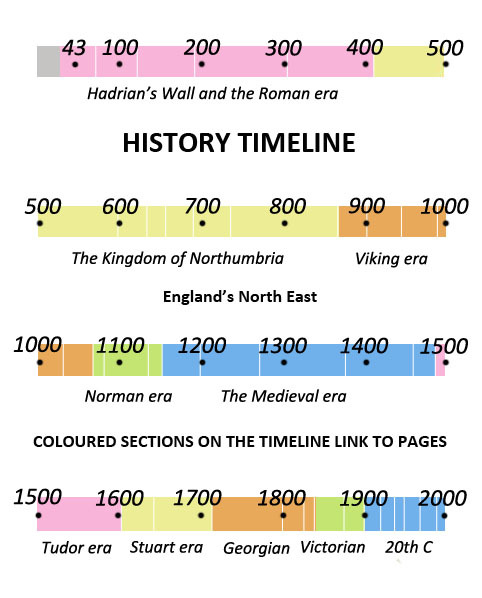 Penda, the pagan king of Mercia, attacks Northumbria as far as Bamburgh in an alliance with Ethelwald, King of Deira. The Picts, who live in central and eastern Scotland, elect Talorgen, nephew of the Northumbrian King Oswy, as their king. Uttan is the abbot at the monastery of Ad Caprae Caput on the south bank of the River Tyne. Ad Caprae Caput means Goat's Head (Gateshead). It may refer to some kind of totem signifying a meeting place. Lastingham Priory has been founded by St Cedd in North Yorkshire. The Mercians and Welsh are defeated in battle near Leeds. Penda, King of Mercia, and 30 enemy chieftains are killed. Many Mercians are drowned in a nearby river as they try to escape. Oswy, king of Northumbria, is proclaimed Bretwalda or 'overking' of all England. He appoints Penda's son Peada as King of Mercia south of the Trent. Oswy takes north Mercia for himself.